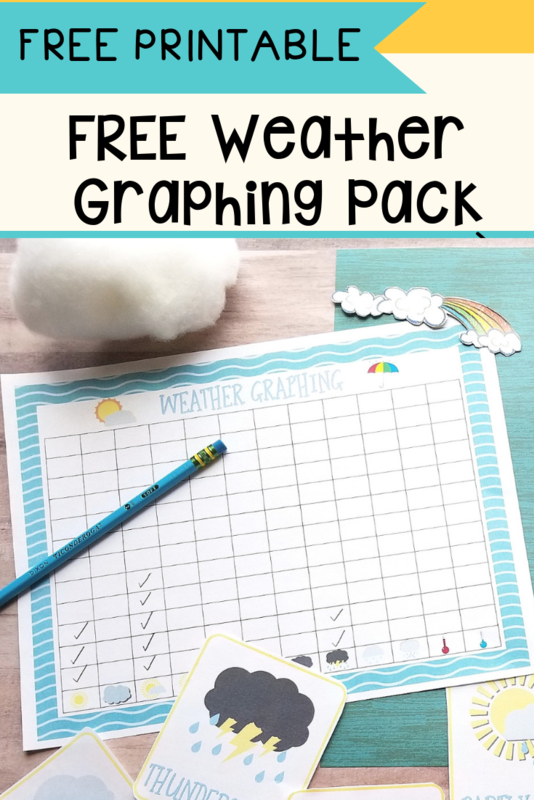 You are here: Home / FREE Printables / FREE Weather Graphing Set! Studying weather with little ones can be so much fun. I remember when I started graphing the weather with my son when he was really little. He loved it so much and went around predicting the weather all the time. It really lit a fire for his learning about our weather and our environment. I hope that this free weather graphing chart will do the same for you and your family as well. ENJOY!